Self Test: Is this for me? 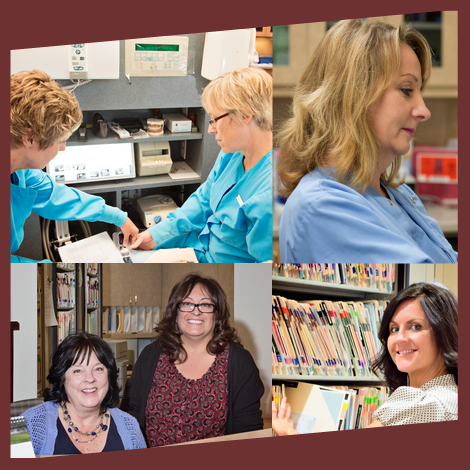 Schedule your introductory exam now by calling (801) 293-8833 or submitting our online form. Discover what our cutting edge procedures and advanced training can do for you. Periodontal expert with advanced training at Northwestern University Dental School and Tufts University School of Dentistry. 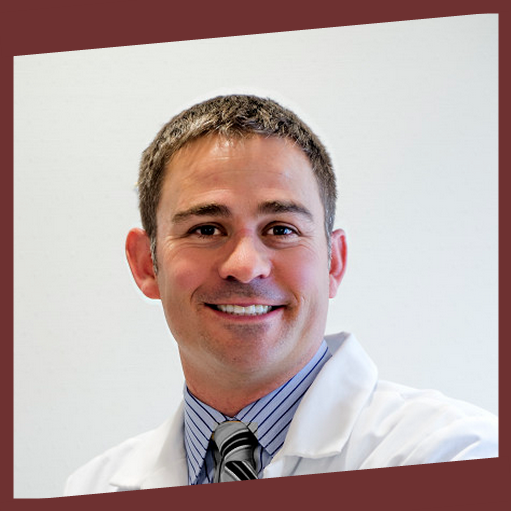 Periodontal expert with advanced training at the University of the Pacific Arthur A. Dugoni School of Dentistry and Oregon Health and Science University. 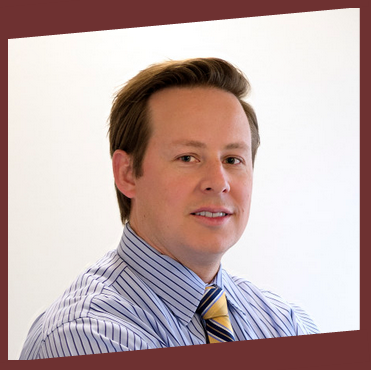 We've assembled a world class team to serve you here at Redwood Periodontics. 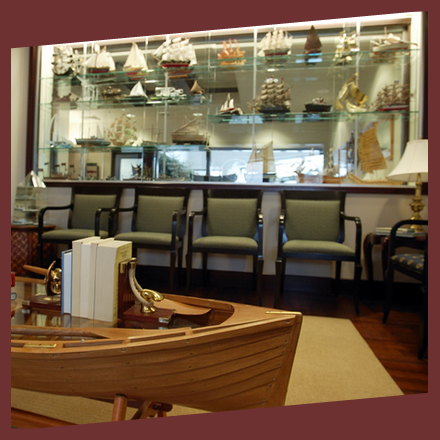 Our philosophy for periodontal care includes Smooth Sailing, Courageous Discovery, and Smiling & Enjoying Life. Hello, and welcome to Redwood Periodontics, where people come when they’re in need of a healthier, better-looking smile. Your smile is one of the most noticeable features about you, and you need to hold tightly to your oral health if you don’t want to lose it! Sometimes because of your genetics, neglect, or both, you may find yourself in a position where your gums, teeth and overall smile have reached an unsatisfactory state. Don’t worry, that’s where we come in – to fix your difficult oral problems and set you on a path to a confident, radiant, and healthy smile. Due to recent advancements, many conditions previously considered hopeless are now correctable, and we greatly enjoy seeing the delight on our patients’ faces once we fix a hopeless gumline, fill in a missing tooth, stabilize a loose lower denture with implants, or correct an unaesthetic smile with regenerative techniques. Don’t put it off any longer. Please contact us today and find out what we can do to help you with your periodontics needs. Copyright © 2019 Redwood Periodontics All Rights Reserved.